CANBERRA, Australia (AP) — Two powerful cyclones are blowing toward Australia’s sparsely populated north where around 2,000 people have been evacuated from the east coast of the Northern Territory ahead of strong winds, mountainous waves and flooding rain. Speaking by phone from her family’s car as they drove inland, Christine Sauer said only the local police and utilities workers remained in the community of about 900 people. Sauer and her family, who run the town’s store and gas station, plan to sit the storm out at a friend’s cattle station. 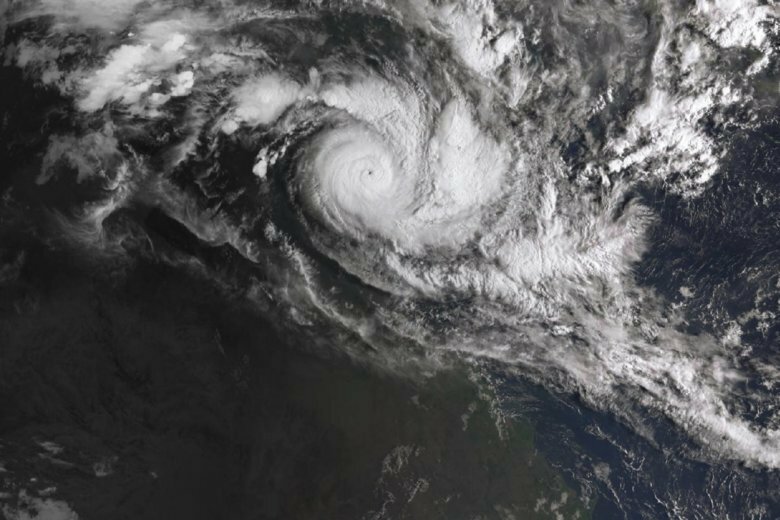 Veronica is Pilbara’s third tropical cyclone for the season, which is ending.